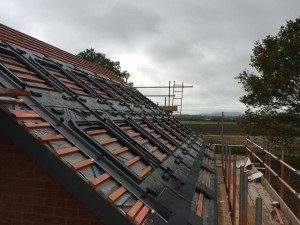 Whilst Solar panels have become a common site in the UK, building aesthetics remain important to many householders and also planning officers. 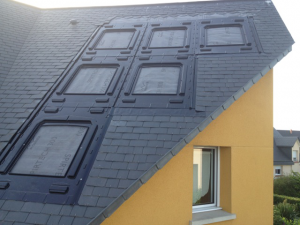 One of the most interesting designs to integrate solar PV panels into the roofline is designed and manufactured by Groupe Solution Energie. Their integrated mounteing system for framed photovoltaic panels is simple, lightweight, watertight and inexpensive. Integration and water tightness come from installing the steel trough with a fixing system on high point. GSE Integration allows Photovoltaic modules to be fitted to any roof cover (Roman, interlocking or flat tiles, slate or steel troughs) on new and renovated buildings. 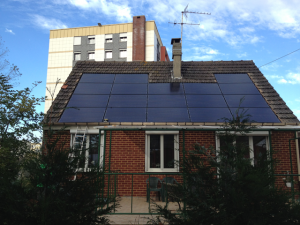 Photovoltaic modules can be installed in all roof types. Modules can be installed on 15° to 50° pitch. 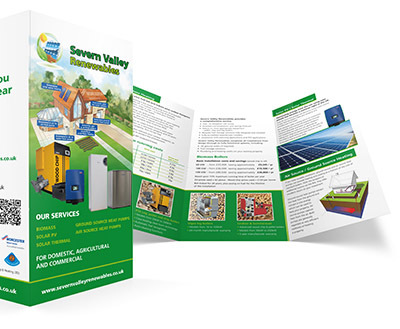 Compatible with virtually all photovoltaic panels on the market. Portrait or landscape format installation.